Former Minnesota Governor Jesse Ventura (Reform-MN), who also can boast that he was once a Navy SEAL, won a defamation civil lawsuit against the estate of American Sniper author Chris Kyle. 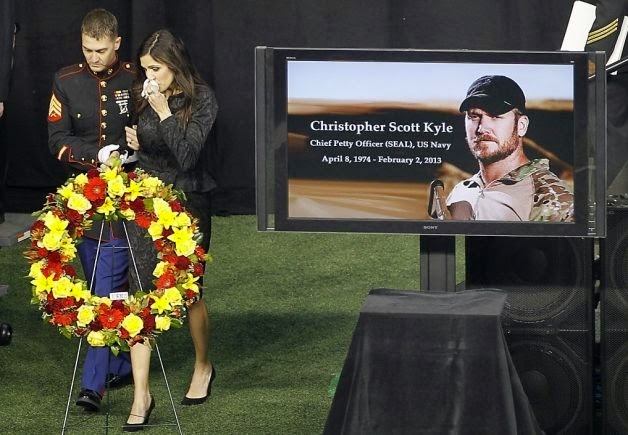 In American Sniper (2012), Kyle's best selling book about being a Navy SEAL and who credited as the most lethal sniper in American history, he alluded to a bar brawl with "Scruff Face". This unnamed individual who was bad mouthing America military involvement at the wake for a fellow SEAL. During the publicity tour for the book, Kyle was asked by Opie and Anthony if the boisterous attendee was Jesse Ventura and Kyle answered honesty. Jurors were initially deadlocked as the eleven defense witnesses had slightly different recollections of "the punch". The defense consented to allowing for a split verdict. When the judge sent them back for further deliberations, the jury rendered an 8-2 verdict awarding Ventura $500,000 for defamation and $1.3 million for "unjust enrichment". Mrs. Kyle's lawyers are considering an appeal of the federal civil case. While the jurors rendered their verdict, the public relations appeal certainly was not favorable. Ventura claimed that he initiate the defamation suit to clear his name in the prospect of a 2016 Presidential run as an Independent. Ventura better not expect any support from reform minded conservatives, based on the reaction to the Ventura verdict. Former Alaska Governor Sarah Palin (R-AK) used her presence on social media and her new SarahPalinchannel.com streaming network to go Mamma Grizzly on ex-SEAL and WWF wrestler sometimes known as "The Governor". 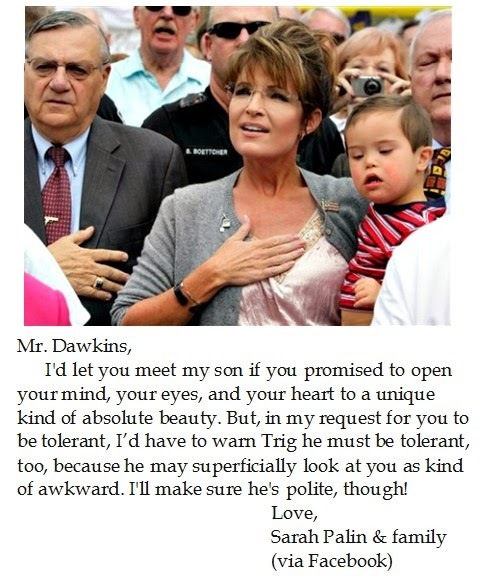 Palin's point about the irony when a supposedly strong public figure like former Governor Ventura running to lawyers when words get rough and tumble in the public arena is made more poignant because of "Sarahcuda's" savaging in the media. Marcus Luttrell, the now medically retired Navy SEAL who wrote the book Lone Survivor (2007) about his ordeal in Afghanistan in Operation Red Wing, was not as subtle as Sarah Palin in her criticism of the Ventura verdict. Luttrell used social media to post several memes which reminded the world that Ventura was picking on a widow. Aside from the bad optics of battling against a widow, Ventura violated a key precept of SEAL culture, namely having your brothers-in-arms' backs. No wonder why Jesse joked that he would be unwelcome at future SEALs reunions. Glenn Beck has facetiously referred to himself as a "rodeo clown" closely identifies with the honor of military men and women. In fact, the impetus to hold Restoring Honor in 2010 was to both restore honor in America but as a fund raiser for the non-profit Special Operations Warriors Foundation, a charity providing college scholarships to children of KIA special force personnel. So Ventura's victory in court in a defamation suit against Special Operator's widow prompted an unusual answer. Beck is all about honor and pro arguendo could appreciate Ventura trying to recover his good name. But Beck suggests that after winning the case Ventura should forgo collecting the cash from a widow. It is a common sense solution which would restore his honor and burnish his brief for future public service. 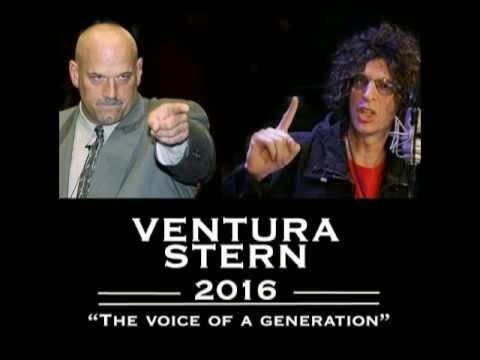 But I'll bet that is as likely as Jesse Ventura scoring Howard Stern for his VICE Presidential running mate in 2016. Now that the courts has restored Jesse Ventura's good name, as it is, it is appropriate for the court of public opinion to judge Jesse Ventura's character. After all, Ventura claims: "I would rather be uncomfortable with the truth than be lied to in comfort. That's my nature." Do remember that Jesse Ventura has advanced 9/11 conspiracy theories when peddling his book "American Conspiracies" (2010) which were so far out that the HUFFINGTON POST deleted the piece. Jesse Ventura was so incensed at airport security by the TSA that he blustered: "I've had enough of the Fascist States of America" and threatened to obtain dual citizenship with Mexico. Ventura's television venture on the Ora TV "Jesse Ventura: Conspiracy Theories" has evolved to "Jesse Ventura: Off the Grid", as the 62 year old pro wrestler turned politician is hiding from drones and broadcasting someplace in Mexico Ventura claims that he will continue to broadcast as long as his solar panels and satellite connection holds up. 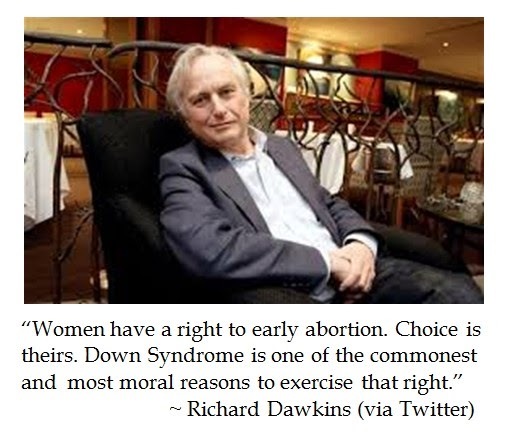 Still feeling comfortable with this body of truth?